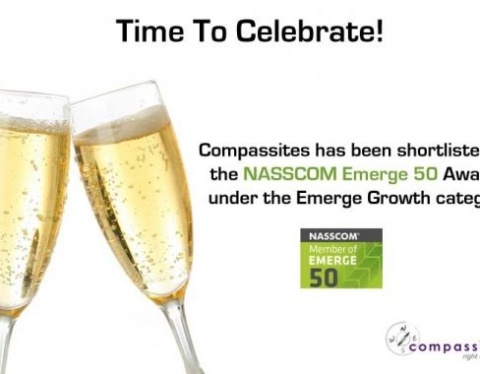 Naveen Lakkur, Co-Founder & Director of Compassites Software has been featured on one of the leading newspapers in Karnataka – Bangalore Mirror. 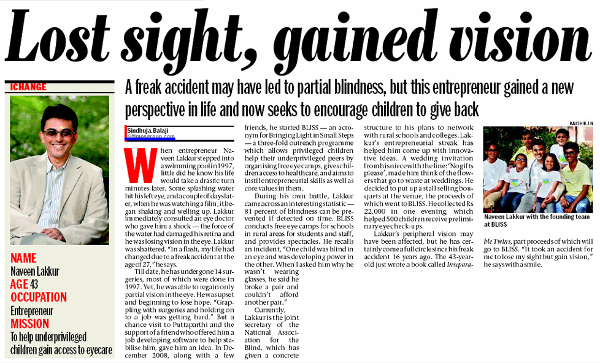 The article titled “Lost sight, gained vision” appeared on the newspaper on Sunday, December 15, 2013.This article is written by Sindhuja Balaji. 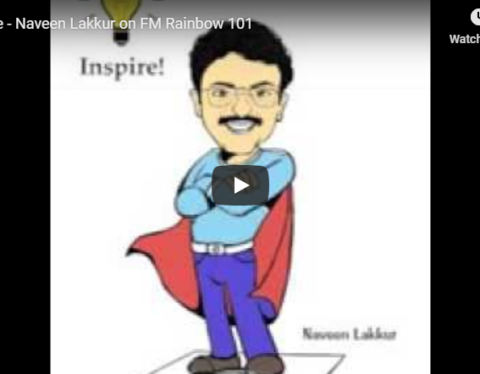 The article talks about how a gritty entrepreneur walked the path of success despite an unexpected setback.